Original studio recording released 1981. 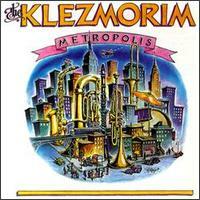 "Holds the distinction as the only klezmer album to have been nominated for a Grammy Award... strikingly sophisticated and ahead of its time." "Delightful... ecstatic... And it is wild!"